View and share your complete itinerary. 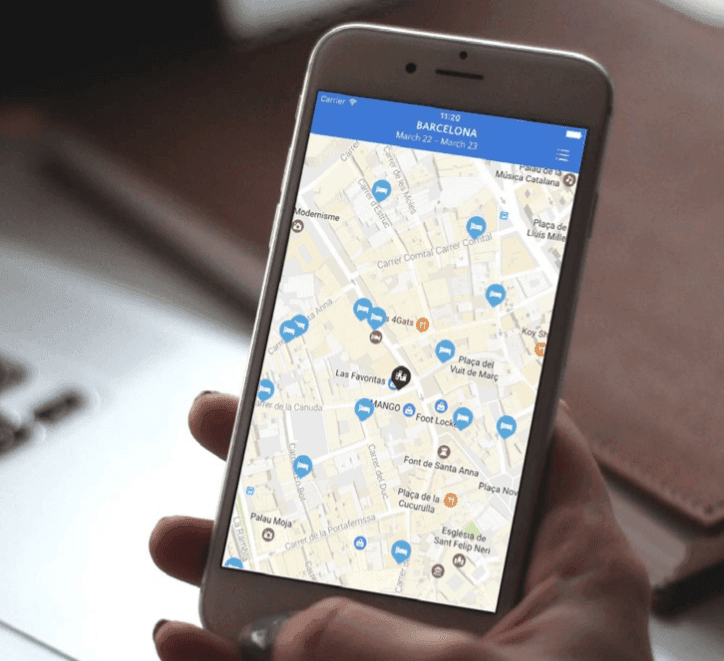 Locate your hotel, car rental agency, rail stations or airport in one place. Manage your expenses hands-free by combining geolocation with voice control. Photograph your offline receipts and save them in the app’s wallet. 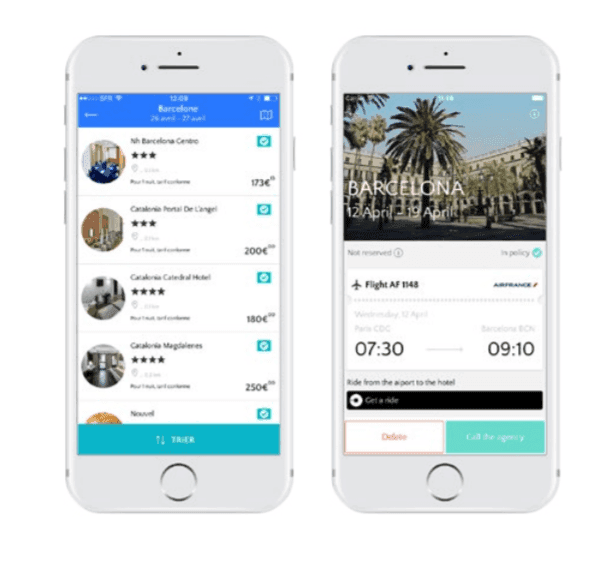 Traveldoo’s innovative, traveller-centric mobile technology takes the hassle out of business travel. And because Traveldoo uses the latest technology, you can be sure our products will always be leading the way, evolving fast to anticipate the needs of global travellers. We offer two applications – Travel and Expense – linked by the latest technology and fully synchronised with your Web solution. Wherever they are in the world, your business travellers can view trip bookings, access on-the-go travel information and record their expenses electronically, all through their Android or iOS phone. Traveldoo’s Travel app offers many of the great features of the Web solution in mobile format. Travellers can securely access information on all their business trips. Each segment of the trip – including its duration – is clearly shown, allowing users to get the relevant information for each segment of their trip as it arrives. The app is also integrated with Uber, allowing travellers to book an Uber car to the next point on their itinerary with a single action. The Travel app gives travellers the ability to locate hotels, car rental firms, rail stations and airports as needed. With Traveldoo’s Expense app, recording expenses on-the-go couldn’t be simpler. The Expense app synchronises with the Travel app, meaning a business trip can turn into an expense claim with the minimum of fuss or effort. 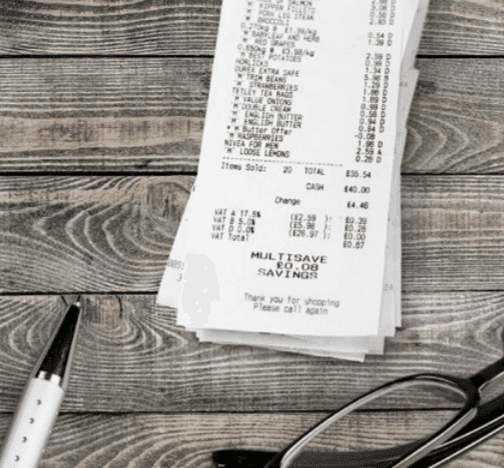 It’s quick and easy to add expenses – geolocalisation helps to reconcile the scanned receipt with the correct expense, and with voice control, there’s hardly any need to key in data. Traveldoo’s solution is “end-to-end”, so corporate card information is automatically imported and reconciled with the relevant trip bookings, so expense claims can be almost entirely automated and reimbursement times are kept to a minimum, which is key to great user satisfaction.